One of the main reasons I love Spanish shoes is the unbridled fantasy of the designers and their ability to channel their love of life into shoes. Their flight of fancy is wholeheartedly supported by the Spanish public, which loves to be original, extravagant, and daring. A "shoe extraordinaire" can mean a unique color combination, unusual texture, a special embellishment effect, or a "fashion quote" from a time long past. This week it's a pair of boots, actually, that made the cut. 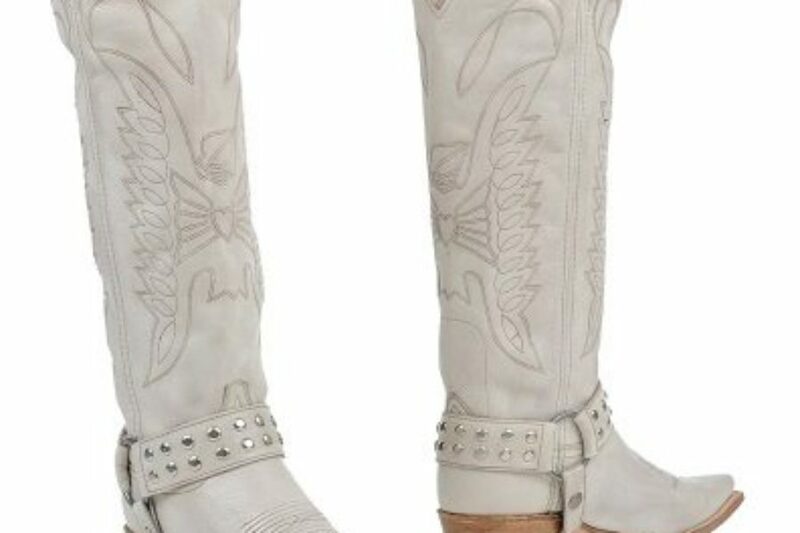 They are by Sendra, a well-established and well-loved Made in Spain company that designs and manufactures Western (cowboy) style and rocker type boots. 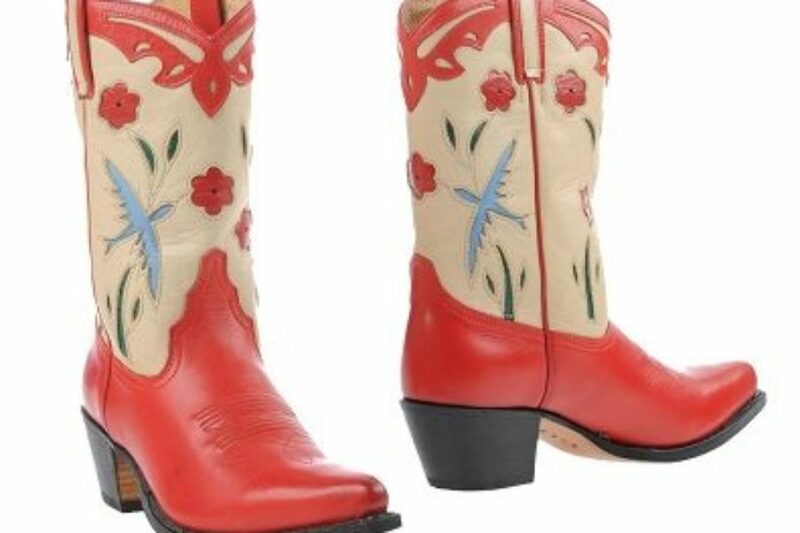 While not many wear this style of boots in Spain these days, the company is hugely popular in other places, like the United States.